The top run scorer of the tournament has rotated among the batsmen of three teams. Even Virat Kohli led the pack till the end of India’s jounrey. In the contest between David Hussey and Chandimal, Dilshan and Warner grabbed the limelight with two centuries each. 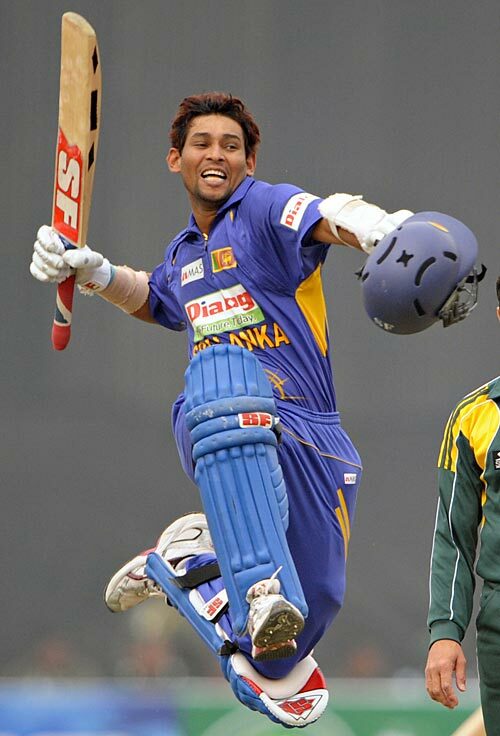 But, the winning century of Dilshan has taken him very close to the best batsmen slot. Dilshan has become the only player to have crossed 500 runs in the series, surging ahead of Warner, David Hussey, Sangakkara and Chandimal who have aggregated 400+ runs in the series so far. While Warner has hit back-to-back centuries in both the final matches to score 458 runs to earn second position among the highest run scorers of the series, Dilshan has also scored same number of centuries and single half-century. David Hussey’s excellent form at pool stage has evaded him in both the finals. Yet, his 5 half-centuries, the most by any player in the series, has helped him score 416 runs in 10 matches. Sangakkara, with a late surge in form has scored 451 runs with the help of a century and two half-centuries to emerge as third best run scorer of the series. The consistent Chandimal with 414 runs is the 5th batsman to have scored more than 400 runs. Mahela with 391 runs is certain to join the 400-club in the final of the finals. Sri Lankan batsmen have scored 3 centuries and 15 half-centuries. 8 of their batsmen have played an innings of at least a half-century. 7 of them have scored 100-plus runs in the series. Even a Perera has won them the match with bat, and Kulasekara has created havoc in the oppostion camp with the bat, so much so about their batting depth. The top 5 batsmen have already crossed 200-runs. Besides 206 runs by Mathews in 7 innings, other 4 who have played 10 innings are lurking around 400 runs in the series, with Dilshan already crossing 500-runs. 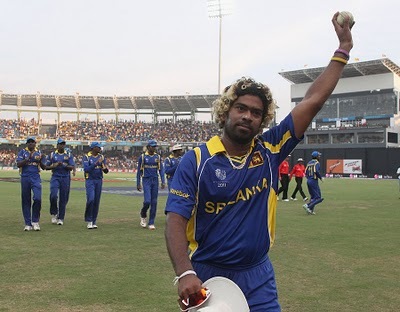 SL batsmen have hit 23 sixes in the tournament. Australia has 8 batsmen who have crossed 100-run aggregate in the tournament. While Warner and David hass crossed 400-run mark, others have contributed decently, although the tail has been not wagging, unlike SL. The Australian batsmen have already hit 4 centuries – 3 in lost cause, and 15 half-centuries. They have also hit the maximum number of 6s in the tournament hitting 33 of them.